Hi, good evening to everyone, who are read this post!!. Today I'll share one pro material to all of my visitors. First, kindly subscribe by email now and give allow button on top Of the page then only you will get latest updates. Let's we will go to this chapter. Today, I Will give you and share you one of the most valuable topics in this beautiful evening that is get truecaller pro version to all users instantly free. True caller is a one of the best useful app available in the google play. That Shows the true identity of all callers. For example, if your friend is calling to you but you can't identify who is making a call to you, using this true caller you can find out who is calling. This truecaller was associated with Google company for making a video call. If you are using true caller before you will know about that. The true caller has most useful features like identifying caller name, block spam calls, sending SMS etc. Now true caller enabled a new service which means you can send payment or receive payment from anyone using true caller. So it is very useful to us and they are provided many offers related cash back etc. You can get local service number (railway, police, ambulance,fire, airport, bank etc. Hope, you legal way to access all apps because if you are using illegal apps may be your application account can also gonna disable. 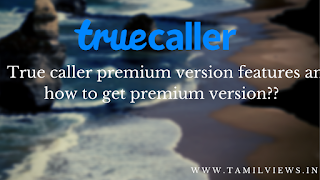 True caller Pro version is not like normal version because it has all advanced features like who is viewed my profile, call recording, gold badge etc. It is fully protected by her server, so don't panic about data theft or anything else. 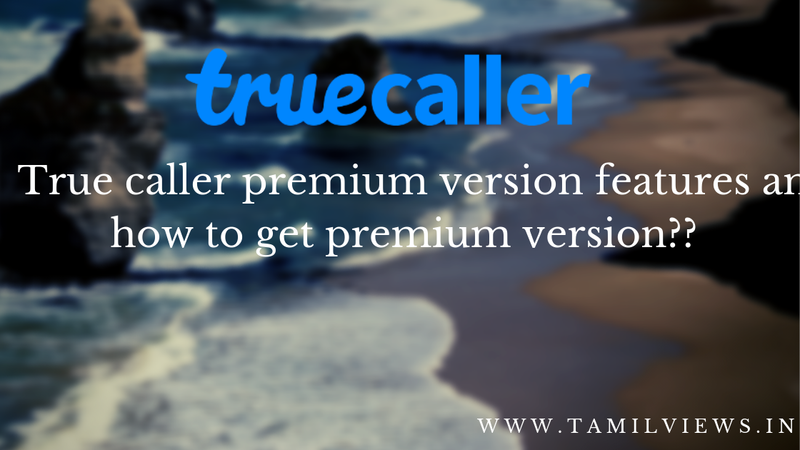 So in this post, I will give you pro version of the true caller. Who viewed your profile option will. Helps you to find who has viewed your profile on truecaller anonymously Also, have another option you can also view another person profile secretly by enabling hide "when I view anyone profile ". I hope well you have to get useful information from this article. Next article is coming soon on tomorrow evening say tuned on! !